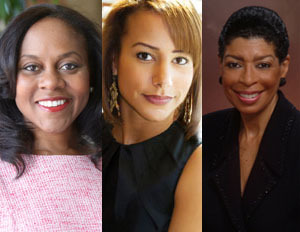 Black Enterprise has just announced that three dynamic women have been added to the empowering agenda for the 2016 Black Enterprise Women of Power Summit. These three women have made tremendous strides in their respective fields, qualifying them to share an overflowing wealth of knowledge on what it takes to someday fill their sizable professional shoes. Wonya Lucas, CEO of Public Broadcasting Atlanta and Amy Dubois Barnett, media executive and author, will be using their media and corporate climbing expertise to educate summit attendees on Mastering High-Stakes Corporate Politics–Playing for the Win in Corporate America. We all know that internal politics in the workplace are inescapable. That game will likely never change. What may need altering is how you execute your position as a game player. These ladies have obviously mastered the game and are now writing the blueprint on understanding how to move within the confinement of the rules. Lucas is no stranger to the head of the table. 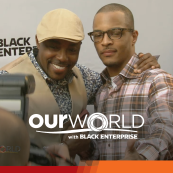 Prior to running Public Broadcasting Atlanta, she was president and CEO of TV One and COO of Discovery Channel and Science Channel, Corporate CMO. She also sat on the board for Girl Scouts of the USA and CTAM. 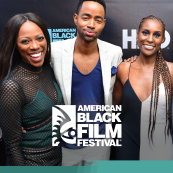 And her ample leadership experience doesn’t stop there; she’s held positions as VP of Business Operations at Turner Entertainment Networks and VP, Entertainment Marketing, TNT with Turner Broadcasting. Lucas will sit alongside Amy DuBois Barnett who is currently a senior media executive, author and public speaker. 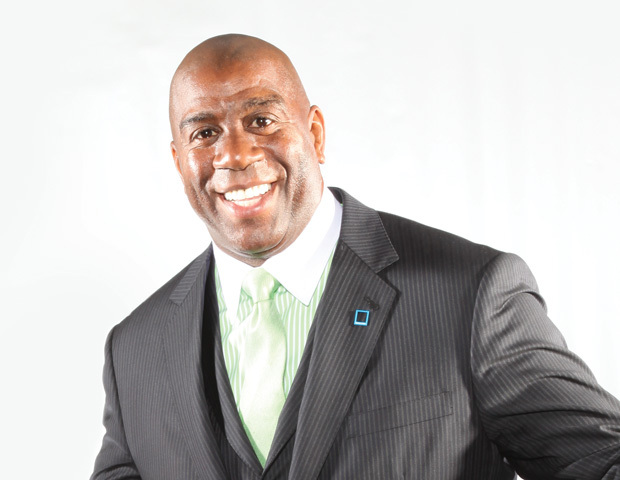 Barnett has had a gainful career in media holding executive positions as executive editor for ESPN Digital, editor-in-chief, for EbonyÂ magazine and website, president of Polymath Media, Deputy Editor-in-Chief, Harper’s BazaarÂ and website, and managing editor at Teen PeopleÂ magazine and website. If you’re having a difficult enough time assessing all these media accomplishments, try adding Lifestyle Editor for Essence magazine, and Managing Editor for FashionPlanet.com to the list. She has clearly seen and done all it takes to master politics and climb the ranks no matter the stakes. In addition to learning the importance of mastering corporate politics, it is also imperative to learn how sponsorships and mentorships may aid in your career climb. President and CEO of The Partnership Inc., Carol Fulp, will moderate the Going it Solo is a No-Go session on sponsorship at the Summit. 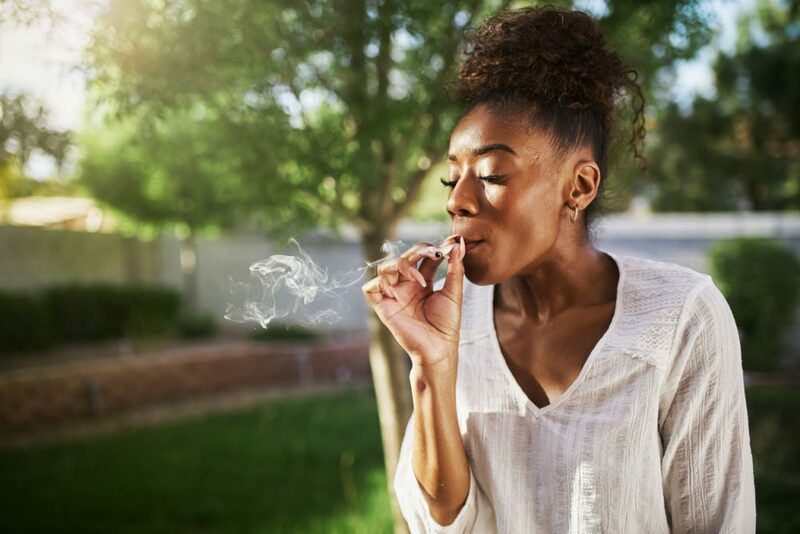 Recent studies have confirmed that sponsorship may be the single most critical factor crippling qualified women of color looking to enter the C-suite. Fulp will guide the conversation as you learn how to leverage your network and your own skills to close the gap between where you are and where you want to be, now. Fulp’s executive experience includes serving as representative of the United States to the 65th Session of the United Nations General Assembly, and she was previously the senior vice president of Corporate Responsibility and Brand Initiatives, and she was also vice president, Community Relations of the John Hancock Financial Services. This is merely the tip of the iceberg. 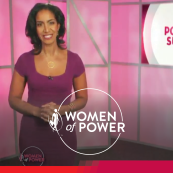 There is a plethora of phenomenal women eager to offer insight on the “howsâ€ of corporate advancement and executive leadership at the 2016 Women of Power Summit, March 9th-12th, 2016, Hollywood, Florida. Register now. 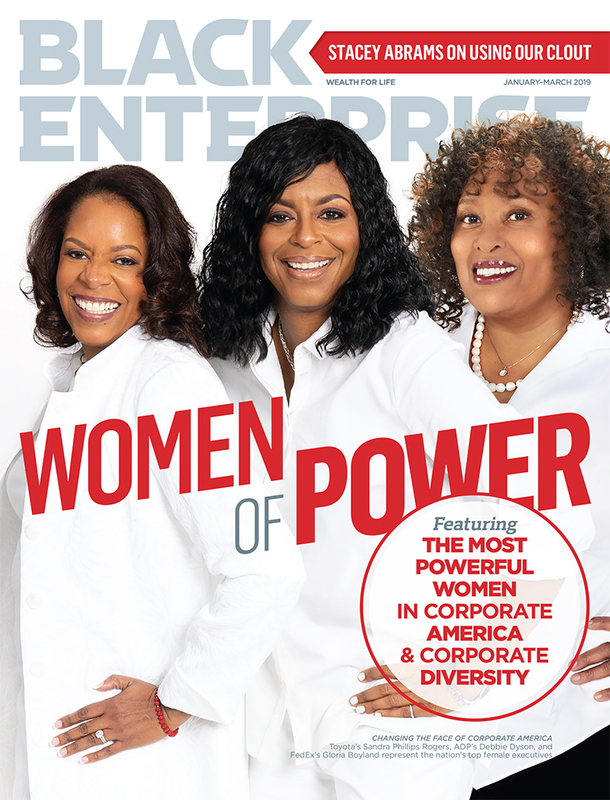 Follow Black Enterprise on social media @BlackEnterprise for Women of Power news, highlights, and updates. 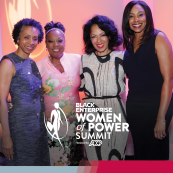 Use hashtag #BEWPS to stay in the loop. 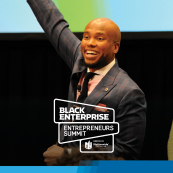 Be on the lookout at BlackEnterprise.com as speakers, activities, and sessions are announced.